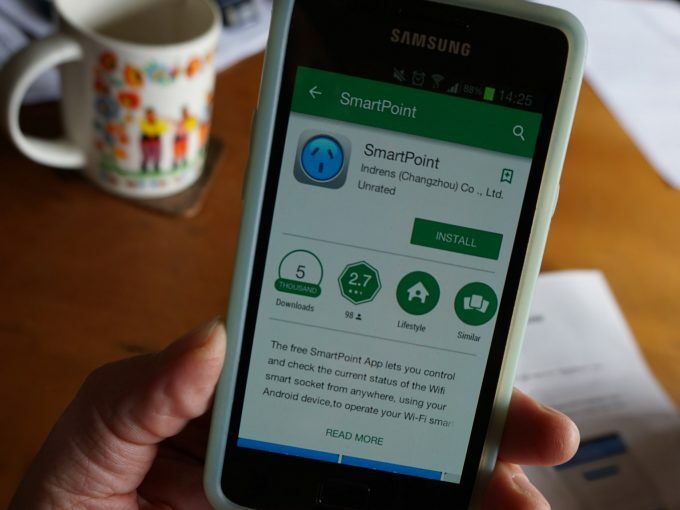 Funded by Energy Consumers Australia, the study gave 46 households the opportunity to try some market-leading smart home control devices, such as light bulbs and plugs that are controlled from a smart phone. 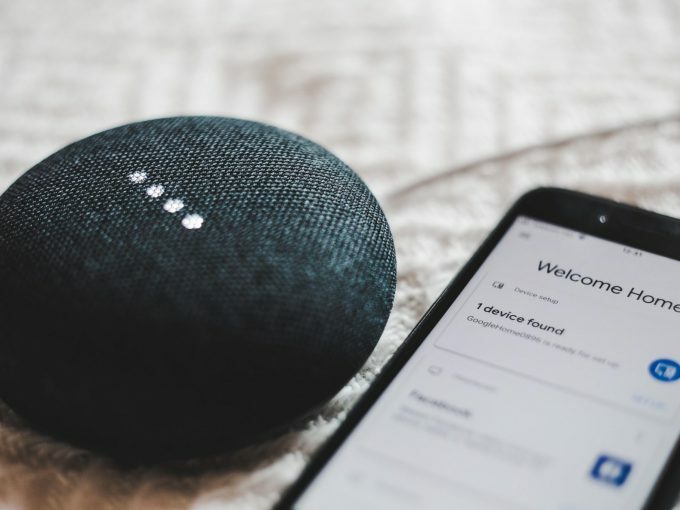 Despite the energy sector advocating smart home control technology as a way to help households manage their power consumption, lead author Dr Larissa Nicholls says the research shows these devices are not necessarily the answer to energy management. “Trial participants found they it was not as simple as taking the devices out of the box, plugging them in and downloading the app,” Nicholls, from the RMIT Centre for Urban Research, said. “There was a range of usability issues which led to half the participants either not trying or failing to successfully install the devices. “Failed installations were not just foiled by the devices themselves or lack of user persistence or knowledge. “Smartphone compatibility issues, unreliable WiFi, forgotten passwords, app problems, and concern over requests to supply personal information were all given as reasons why some householders gave up trying. In terms of energy management, project lead investigator Dr Yolande Strengers said participants made either limited or no use of devices to manage their energy use. “We found that households were more interested in using smart home control for lifestyle improvements – such as turning the heater on before they got home and using extra lighting for personal safety or home security – rather than to save or shift energy demand in the home,” she said. 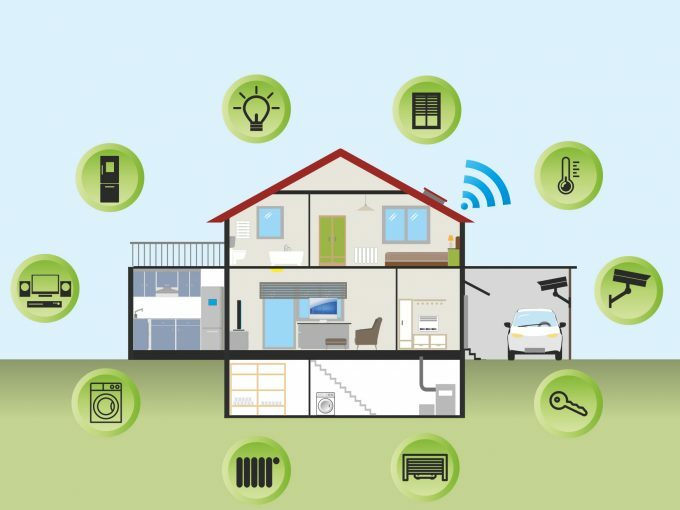 Strengers says the findings of the study, Smart Home Control: Exploring the potential for off-the-shelf enabling technologies in energy vulnerable and other households, call for more caution in how smart home control is promoted by the energy sector. “Mainstream marketing of these devices could undermine the energy sector’s ambitions for home control devices,” she said. For interviews: Yolande Strengers (03) 9925 1916 or 0408 408 572. Larissa Nicholls (03) 9925 9012 or 0400 062 927. For general media enquiries: Chanel Bearder (03) 9925 0917 or 0432 140 673.